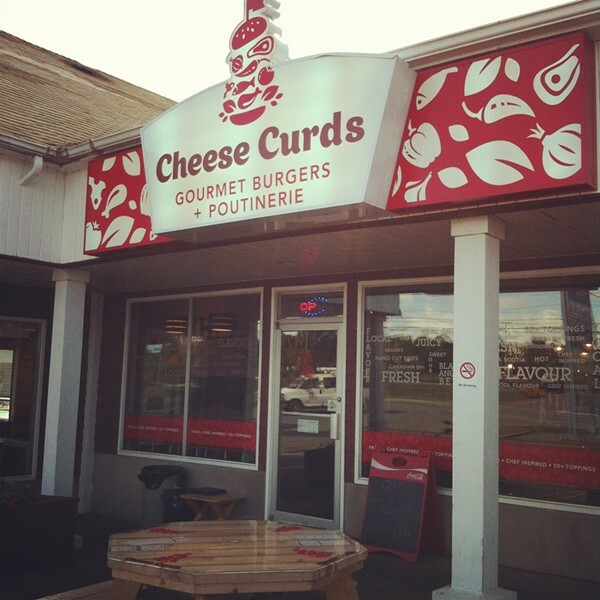 This was the first declared gourmet burger joint in the HRM. 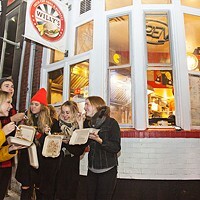 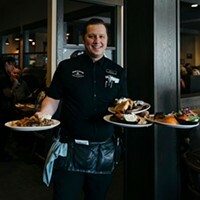 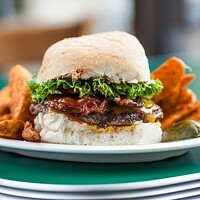 Opened by former Royal Canadian Navy chef Bill Pratt, it offers, as the name says, high-end burgers and poutine. 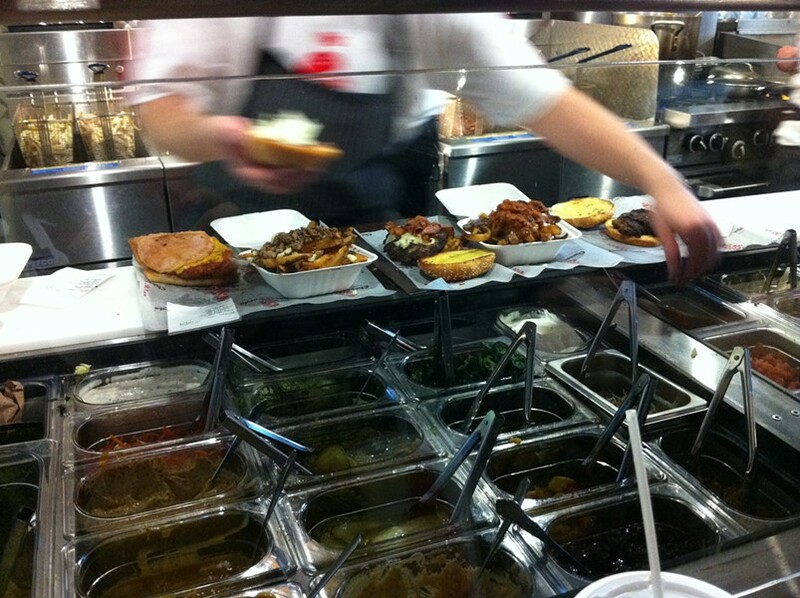 The selection of gourmet burger toppings is sprawling.